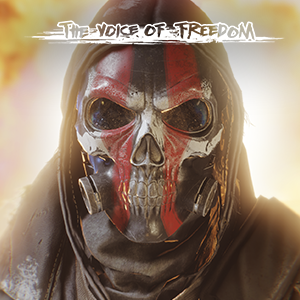 HOMEFRONT: THE REVOLUTION, BUT OUR HERITAGE STRETCHES BACK 20 YEARS. 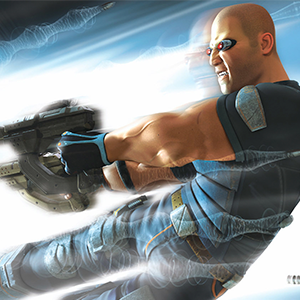 The genesis of the studio can be traced back to the late 1990's when several colleagues working at celebrated UK game developer Rare left to form Free Radical Design. 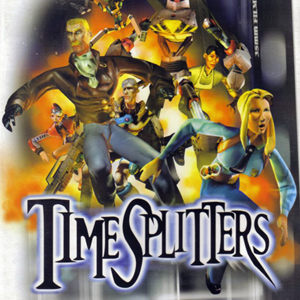 Building upon their experience of creating the genre defining GoldenEye 007 for the Nintendo 64, Free Radical Design's debut title was the much loved TimeSplitters for the PlayStation 2. 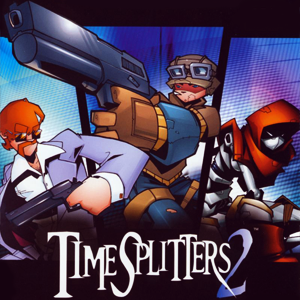 TimeSplitters 2 followed and as the studio's critical and commercial success grew, so did it's size with multiple teams working on Second Sight, TimeSplitters: Future Perfect and the PlayStation 3 exclusive, Haze. 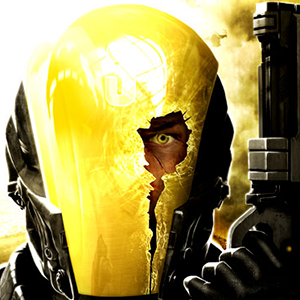 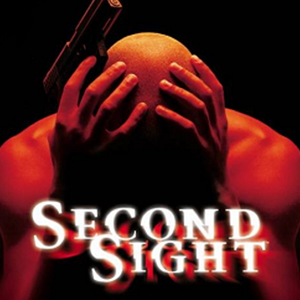 At the beginning of 2009 Free Radical Design was acquired by German game developer Crytek GmbH and was re-branded to Crytek UK. 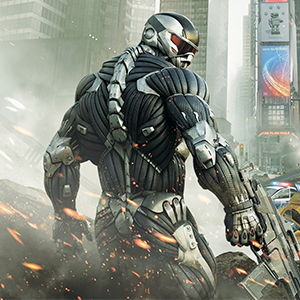 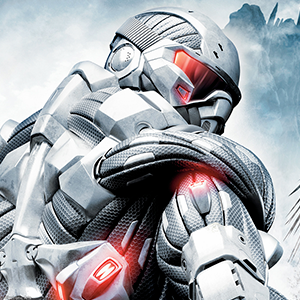 The studios' console development experience and multiplayer pedigree was swiftly put to use when it was drafted in to create the multiplayer game modes for Crysis 2 and also port the original Crysis to the PlayStation 3 and Xbox 360. 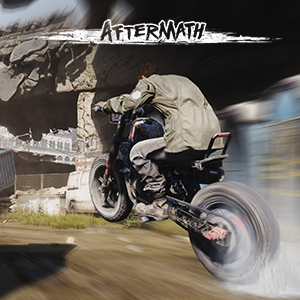 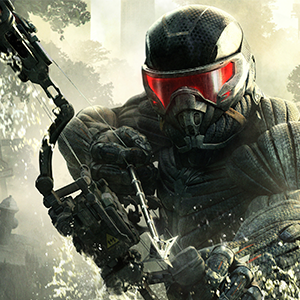 The studio continued it's association with Crysis, moving onto production of the multiplayer modes for Crysis 3 while a second team began work on Homefront: The Revolution. 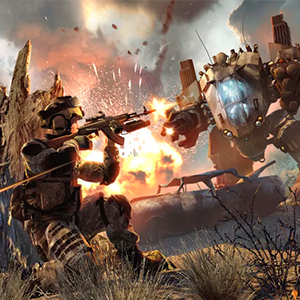 The Crytek UK team also contributed in a supporting role to the development of Warface and Ryse: Son of Rome. 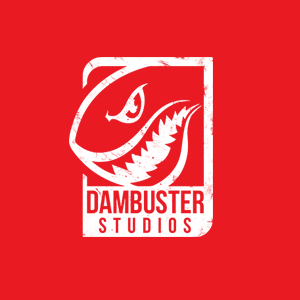 In 2014, the studio was acquired by Deep Silver, a subsidiary of Koch Media and was re-branded as Deep Silver Dambuster Studios. 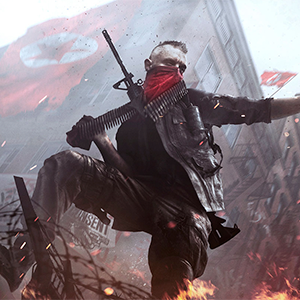 We released Homefront: The Revolution for PlayStation 4, Xbox One and Windows PC in May 2016. 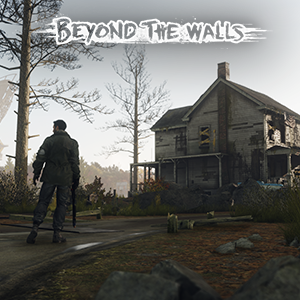 In the 12 months following the launch of Homefront we released additional Resistance Mode content and three individual story expansions; The Voice of Freedom, Aftermath and the final story bookend, Beyond the Walls. 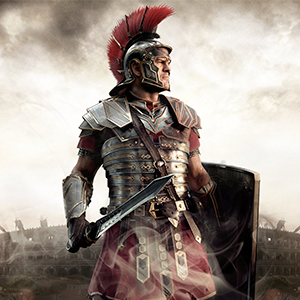 The studio is now focused on a new and exciting project for home consoles and Windows PC.